In the heart of Old Mill Basin bordering Marine Park. 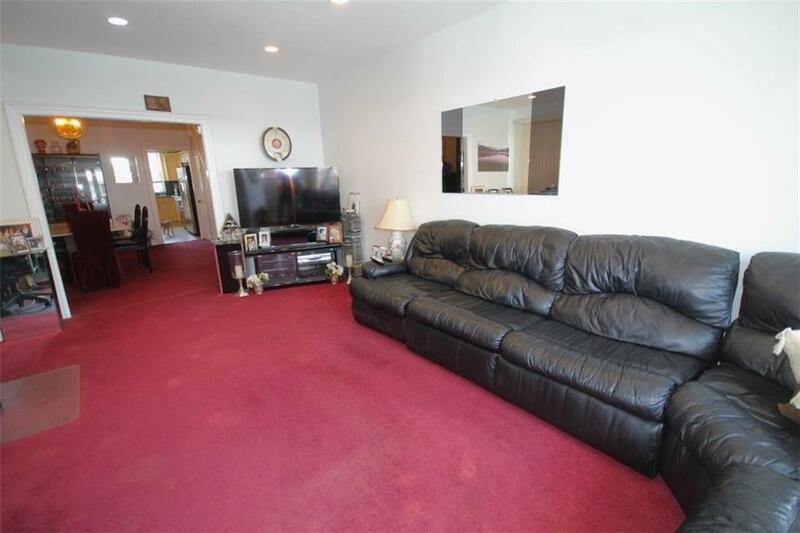 This very large suburban home features 4 very large bedrooms, 3 bathrooms, and a full finished basement. The first floor is ideal for entertaining and features hardwood floors, high ceiling height, modern eat in kitchen with granite counter tops and updated appliances. A very useful half bathroom is on the first floor. The home has a full finished basement with updated gas boiler and updated electrical panel. The home is zoned for PS 207 ( Marine Park school district). There is a park like back-yard and gazebo and storage shed come with the property as well. This home is ideal for a large family. Easy access for shopping and public transportation into Manhattan via the junction.